NIS America is bringing both Danganronpa visual novels to PlayStation 4 in the form of Danganronpa 1•2 Reload in early 2017. 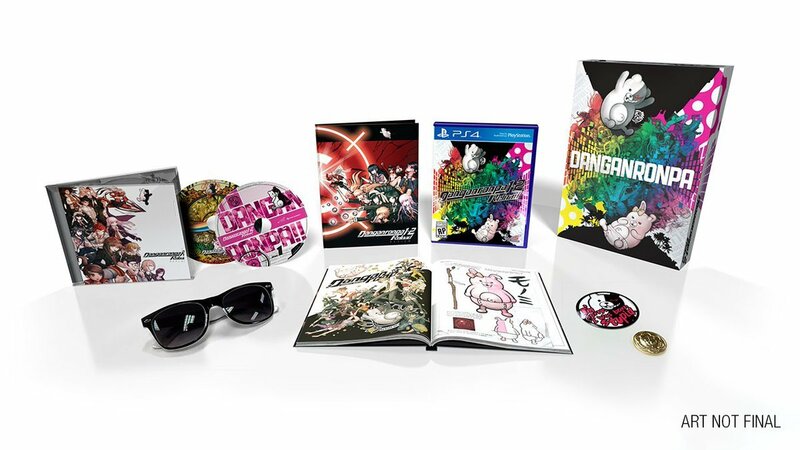 Along with a standard edition release, NISA is selling a limited edition exclusive to its own store as well, one that features an art book, soundtrack CD, sunglasses, and other goodies. Those who bought special editions of either game before will see that some of the contents are identical, and should consider that before making a purchase. Both visual novels focus on groups of high school students being trapped in an enclosed space by Monokuma, an animatronic teddy bear. In order to escape, one student must murder one of their classmates, while also managing to deceive the survivors about who the killer is. Players have to solve these mysteries and unmask the killer, while also having to watch the culprit suffer a brutal execution. Developer Spike Chunsoft also released a spin-off called Danganronpa Another Episode: Ultra Despair Girls, a third-person shooter, on Vita in 2014, which subsequently came to North America in 2015. 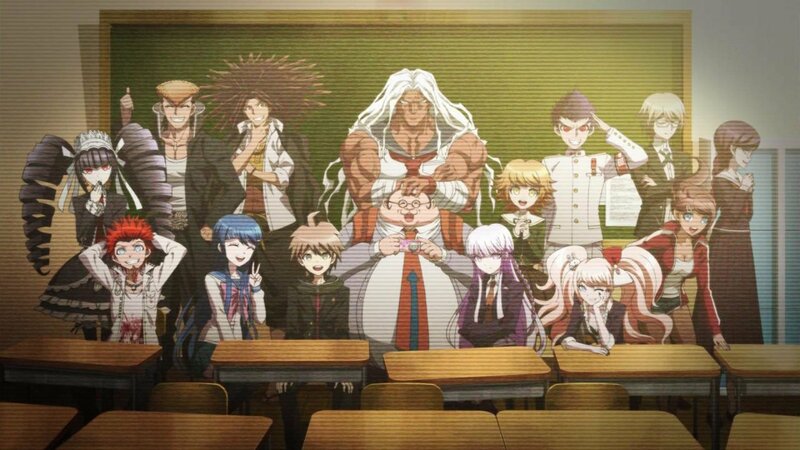 While the franchise will continue in a new game called New Danganronpa V3 next year, Spike Chunsoft wrapped up the series’ Hope’s Peak Academy story with an animated series called Danganronpa 3: The End of Hope’s Peak Academy, which finished airing last week. While you will need to play all three games to understand it, the anime is available for streaming through Funimation. For more on the series, check out CGM’s reviews of both Trigger Happy Havoc and Ultra Despair Girls.